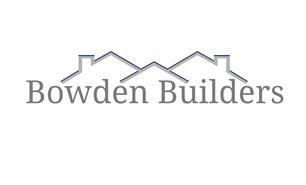 Bowden Builders - Bathrooms, Builder, Carpenter, Kitchens, Tiler - Tiling based in Watford, Hertfordshire. Based in Watford, Bowden builders is a family run business with many years of experience in the construction industry. As qualified and experienced carpenters we offer many services covering big and small jobs. We operate with a team of experienced and qualified plumbers, plasterers, tilers, bricklayers and decorators, so that every aspect of the job can be covered. We pride ourselves in the work we produce and customer satisfaction is a must. No job to small, call or email for a free quotation.